As someone with a head of full curls, with the weather getting cooler for Autumn and Winter my hair tends to suffer. For years I've searched high and low for products that keep my hair fully moisturised during the cooler months to prevent breakage, damage and to promote growth. 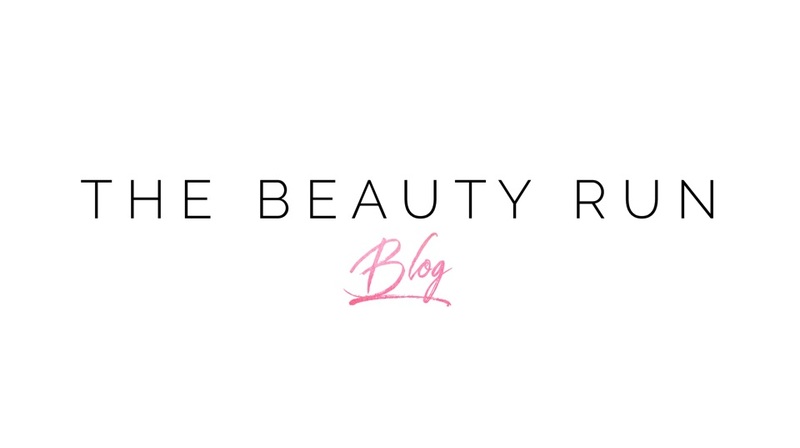 Whether you've been au naturale for the last few years and looking for some new products to try, or you're still yet to find products that agree with your kinks or curls - I've listed my favourites below. Now, this product is a staple in my collection - and something I always resort back to regardless. It moisturises and strengthens your curls, without leaving any funny residue, crunchiness or build up. 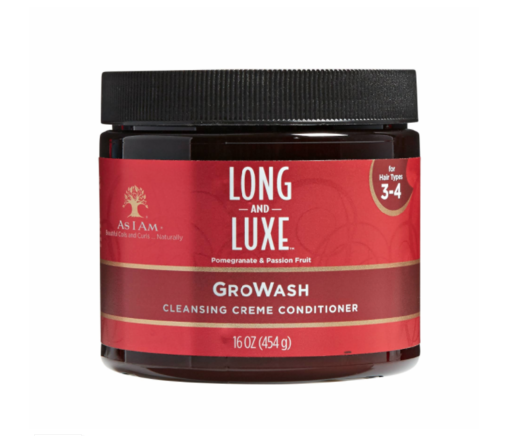 This product also elongates your curls, preventing any shrinkage. Although I slightly dampen my hair as I apply, working the product through my hair - this product also does a pretty good job of redefining your curls without the need for water everyday. 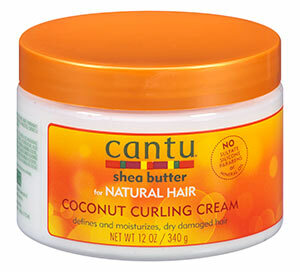 Cantu Coconut Curl Cream is a reliable curl definer, and always produces consistent results without a doubt. We recently got invited down to Brown Beauty Talk's natural hair masterclass with As I Am. After being gifted GroWash from their latest Long & Luxe range - this has instantly replaced any cleansing conditioners in my bathroom cabinet. Infused with pomegranate and passion fruit, these ingredients prevent hair fall, splitting, and strengthens the hair follicles. According to As I Am's Educator & Ambassador Claire Martin Kennedy, the best way to use this product is to separate your hair into twists before washing. Upon wetting your hair, loosen the top part of one twist at a time, applying and massaging the GroWash directly onto your scalp. Once your scalp is cleansed, work your way down to your hair adding more product, finally arriving at your ends. Detangle with a wide tooth comb straight after for the best results. 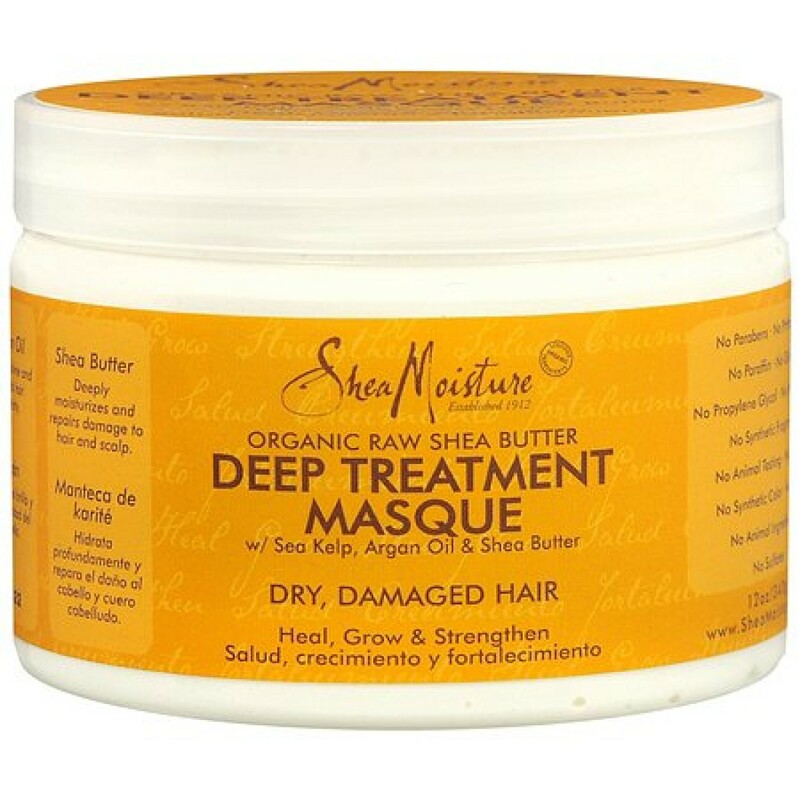 A good deep treatment masque hydrates your hair and keeps it moisturised, which is even more essential as the weather gets colder. 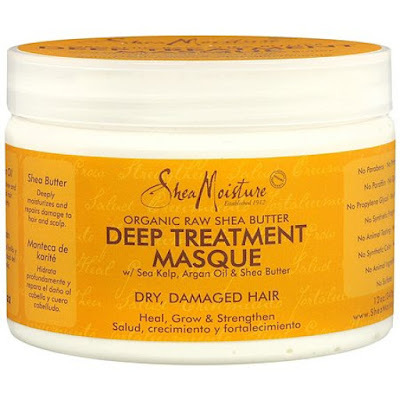 I love the deep treatment masque by Shea Moisture - as the Shea butter helps to restore your hair's natural balance, and helps bring back those nutrients that get stripped from shampooing. The sea kelp infused in this product also helps repair hair damage, leaving your hair strong and ready to take on the cold brutal weather.